Congrats on the tree rat! those are two fine tree-grizzlies! take off their little jammies and throw'um on the BBQ. 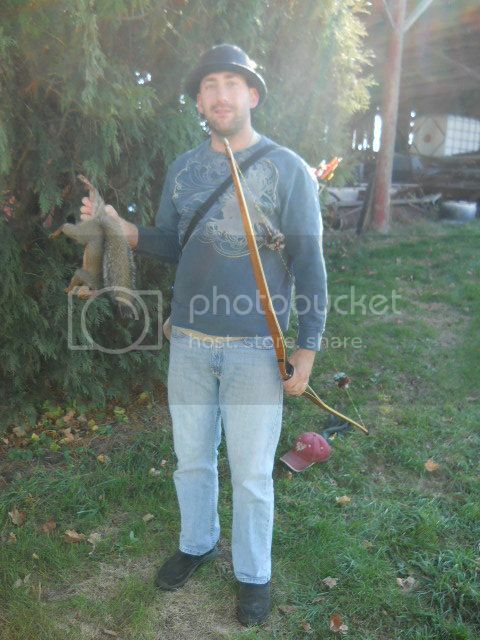 I LOVE hunting tree rats! 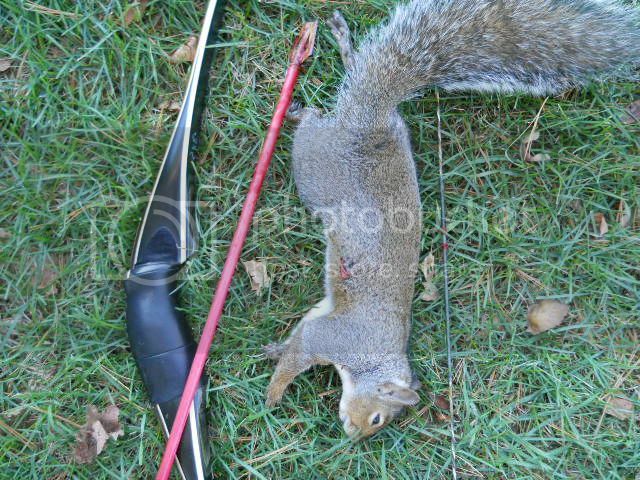 Bout twice the size of whats around here far as squirrels go! I got one this weekend also. Those things are hard to hit, congrats! T'aint easy to put an arrow in one of those... everything has to fall together to make the connection. Well done! Congrats!